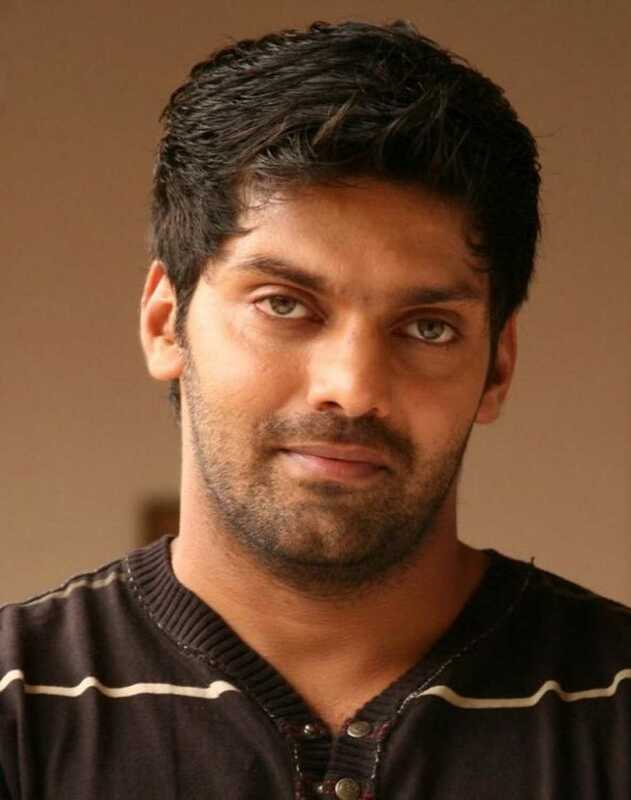 Arya is known for Gajinikanth	,Madha Gaja Raja(2019) and Sangamithra(2019). Do you look like Arya? In the film, it is rumoured that Suriya plays a bodyguard to Mohanlal’s prime minister character. Following their successful collaboration in films such as Ayan and Maattrraan, Suriya and filmmaker KV Anand have joined hands for third time for an action-thriller, which has been titled Kaappaan. Filmmaker KV Anand had run a poll on Twitter with three title options, of which Uirka won. But the final title will be revealed on 1 January 2019. The case is regarding Shankar Aathmajan Ambai's plea which had claimed that director Bala, in his film Avan Ivan (2011), had depicted Theerthapathi Raja, the zamindar of Singampatti, and the Sorimuthu Iyyanaar temple in poor light. I declare that I wish to represent "Arya"